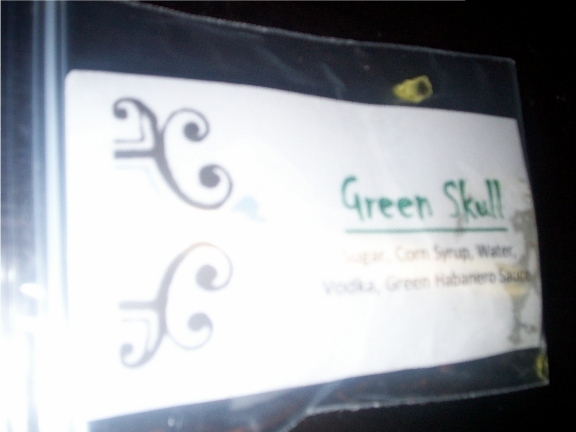 Take the Green Skull for example. 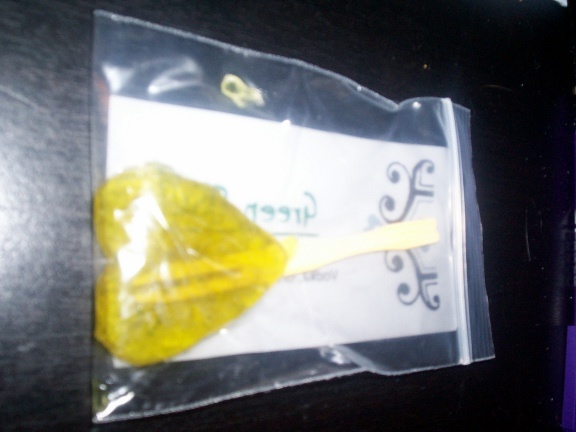 Here we have a green, heart shaped lollipop. The sugar kind, not ice. As well as the expected sugar, corn syrup, and water, it contains the worrying green habernero sauce, and vodka. Those ingredients are worrying because it’s a lolly and if something is going to claim to taste as outlandish as that, then you know it’s going to either taste foul or fantastic. No inbetween. But is it for real? Is that real habernero sauce? Is that why the green colour isn’t as true as, say, Stan Lee’s The Green Goblin? If you look at the product properly, you can see it’s in a homemade-ish press seal baggie, with a printed but homemade-ish label. Its ingredients are straightforward; no E numbers, no random chemical names. No Sunset Yellow. It’s nicely presented, and was received by my friend and fellow author, Tommy B. Smith at an Oklahoma writer’s convention. His cautiousness towards eating it should be commended. It’s probably best not knowing. But having assessed the product as a whole, I’m willing to bet that even if I don’t like it, it won’t just taste like chemicals. The thing is, if I spoiled the product by eating it, then it wouldn’t exist any more, and it looks quite lovely. I’ve been thinking about people today. Thinking about the subtle things that tell you the things they don’t let on.The sharpness or softness of someone’s voice. Eye contact. Vagueness or focusedness. Is focusedness even a word? The problem is, with friends and family, you know what normal-for-them is, so you know when something isn’t ‘normal’. With people you don’t know so well, you have to take a mindseye snapshot of how they were like when they first met you, and match that against the current behaviour. Today I spoke to a first time mother of a two year old. A good friend for many years, but she sounded tired. Child not sleeping during the night. And she was distracted by her child reluctantly going to bed. And then the noises afterwards. She’s a mum. Children come first. I also spoke to a friend whom I asked for help with something, but I could hear the panic in her voice as she explained to me why it shouldn’t be her without ever saying that she didn’t want to do it. I know why she did that. Because she genuinely wanted to help, but what I needed was too much for her at this time. The other day, I observed a man I know making some kind of dig about a woman’s marriage. It was only insinuated; what he said wasn’t offensive. I could tell by her face that she had picked it up (her husband’s alleged infidelity a few years ago), but she couldn’t react to it because nothing had been said. It was clever and weird. I jumped in and brushed it off, saying that everyone came in for some stick, but she didn’t shake the look. There are interesting traits to watch for in people; the thoughtlessness, paranoia, arrogance; even the facade behind which they hide – these are more negative things. But the canniness, gobby-but-funniness, salesmanship, accident-proneness, and sheer intensity are the positive, exciting things to look for. Droll humour might also go with self pity, hand in hand with great dress sense and a fear of spiders. No person is one thing. More like a jigsaw. 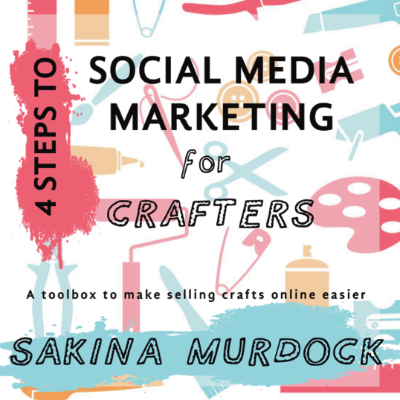 No one walks up to a bunch of people and says “Hi, I’m Sakina, I’m gobby and opinionated, and I’m just like my geese.” You get that information by reading between the lines. That way you get the other stuff too; the things I didn’t care to tell you. 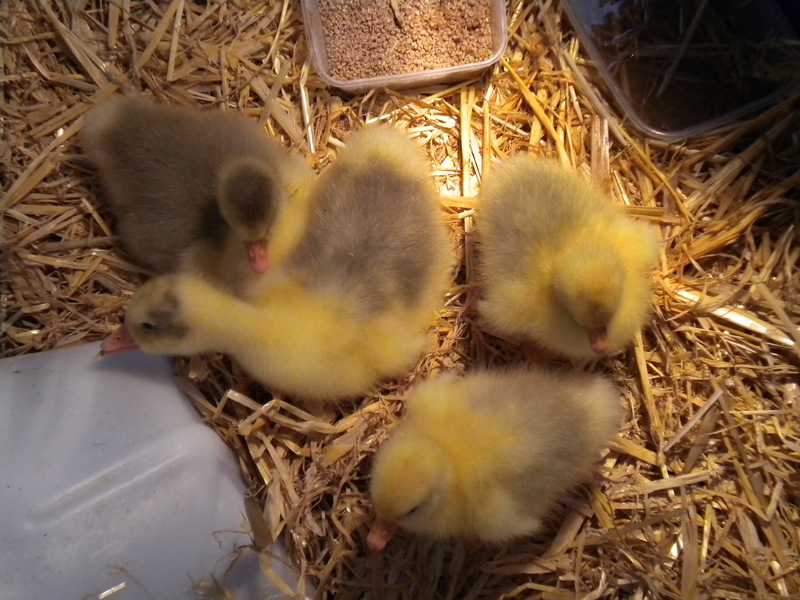 Gosling Successes to Date; or, Cute Pictures of Goslings! 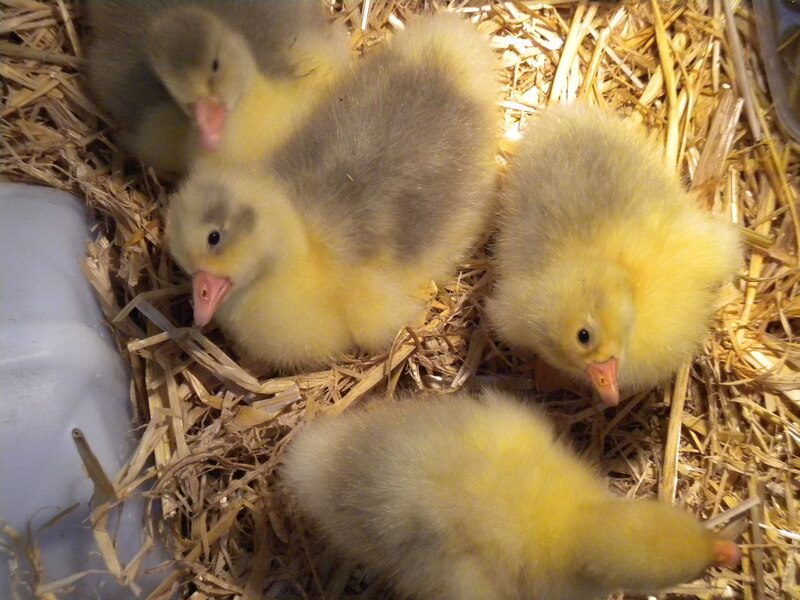 Those people who occasionally throw me the “childless” adjective as if it is some kind of insult, as if obeying the orders of evolution is better than anything else (and as if I’m past doing so), can have a field day now, as I’m excitedly preparing to show you my first baby pictures of my goslings. They’re cute (that’s my excuse and I’m sticking to it). Personally I think they’re as good at it as kittens. 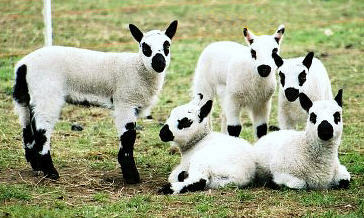 The two on the left hand side (well, centre and left) are 7 days old. 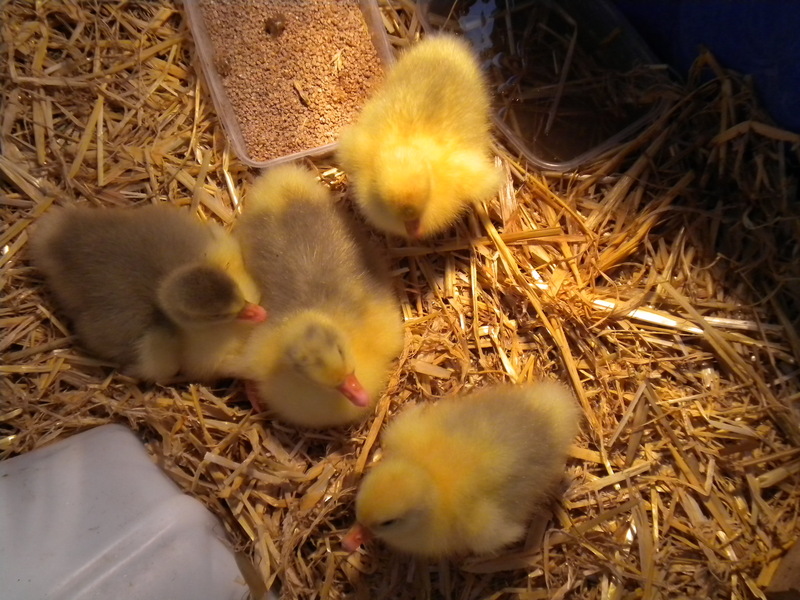 These pictures surprise me because the other two were hatched yesterday (they’re on their second day) and in real life are maybe half the size of the older goslings, but here they all look the same size. I’m pretty sure the top centre bird is a gander. It’s been larger than its mate (who hatched first) since the day they fluffed out. and its fuzz is slightly coarser than hers. 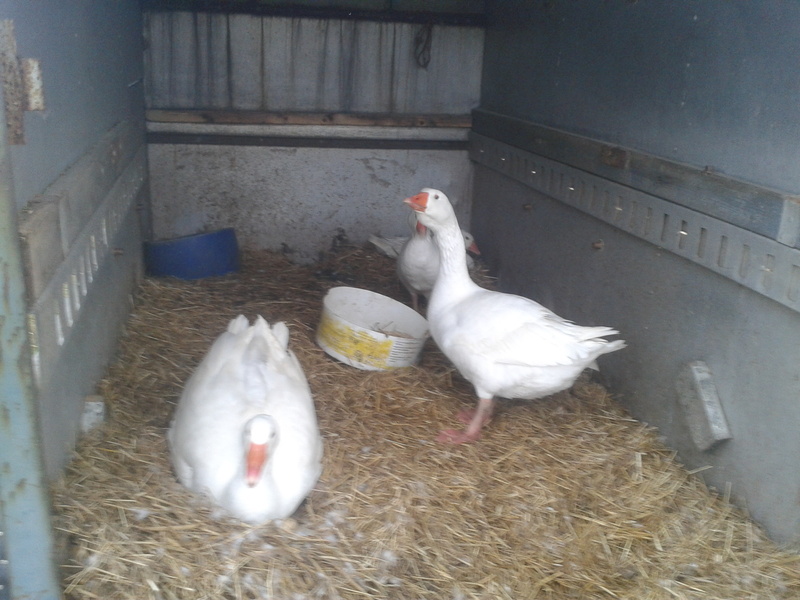 It’s a nice, chilled out gander, very unlike its chosen life partner, who is a typical goose, a gobby drama queen. You can see her tucked up against him. He’s mine, she’s saying. I’ve just rehomed the two younger birds in with the older ones, to avoid today’s new arrivals being trampled or suffocated by stronger birds. Her reaction was to make a lot of noise, skitter away from everything at top speed, and sulk in the water dish until she was shooed out (it’s not really good for goslings to get thoroughly wet as they aren’t waterproof until they get their feathers). What a prima donna. These are today’s new arrivals at the top of the picture plus yesterday’s single hatching bird at the bottom. That one was a bit wobbly for the first 12 hours, didn’t seem sure what to do with food. It’s now as sure of itself as any goose. I left it in with the newly-hatched pair so that it could show them where to drink and eat. You can see by its troubled look and it facing the opposite way to the others, that it doesn’t like replacing its mates with these two. It’ll get used to them, silly goose. It’s weird having one alone, since they seem to hatch in pairs, but I’m guessing its mate is the one which is stinking the incubator out. Call me a coward, but I haven’t been able to bring myself to open the unhatched eggs. I don’t want to know what’s in there. Fascinating though embryos can be, I don’t want to see anything terrifying or weird, or sad. The eggs didn’t hatch. That’s enough for me. I love these geeses to pieces! Eggstravaganza. Oh man, let me tell you about these ridiculous geeses. They are honestly just taking the biscuit now. I’ll give you a quick rundown: there are four geeses; three geese, one gander. I wrote a bit about them here. You’ll note that post was written on 5 April. It’s now 19 April. During the time lapse I saw the first goose, Blueleg, sitting on a nest, with eggs which increased from 6 to 10. Then I found one on the trailer door, assumed she’d put it out because it was ‘bad’ and put it back with the rest. Occasionally she left the nest to hang out with Gander, but I think it was because she was hungry. Then one day I found a different goose sitting on the nest. There were now 12 eggs. She got off when I ushered Blueleg back to the trailer, but I wonder if they had made some sort of agreement, to give Blueleg a chance to get out. 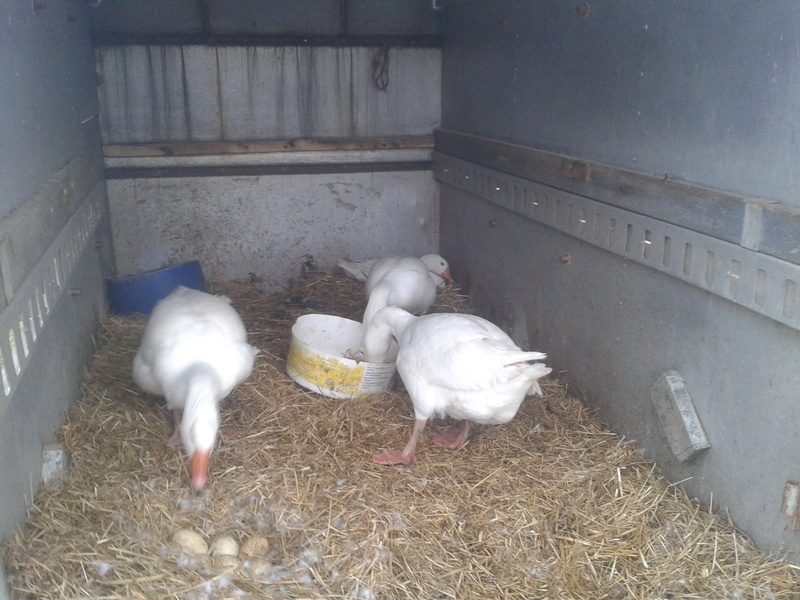 Then I saw the same different goose – we will call her Goosey because phrases like ‘the same different’ are just not acceptable – rolling an egg around on the trailer door. She left it alone after a bit, but then both the other two geese picked it up and rolled it around with their feet. Goosey came back, and started picking up bits of straw and dumping them behind her. I realised she was making a nest, and as I got ready to go stop her (it takes forever to get on waterproof trousers, extra coat, agricultural boots – gives you a measure of how bad our weather has been lately) she pulled out clumps from the existing nest, which made one of its walls fall down. Blueleg (on the nest) didn’t care that a wall had collapsed. She was just furious I was in the vicinity. As I walked past her to put the egg at the back trailer corner, she grabbed my waterproof chaps. They’re actually armour, you know. It happened again, with presumably a different egg, and I found it surrounded by a neat circle of hay and straw, cleverly spun together. Yet another nest started. That egg went to the same back trailer corner. Yesterday I noticed three eggs lined up in a row on the trailer door. (The trailer door is the big one which is lowered like a drawbridge). Picking them up, I got to see inside Blueleg’s nest as she fell on the grain I’d brought. There were only 5 eggs. I slipped the three inside and checked out the eggs she’d kept. A cracked dent marred one, which made me wonder why she’d put the others out when this one was clearly not viable. 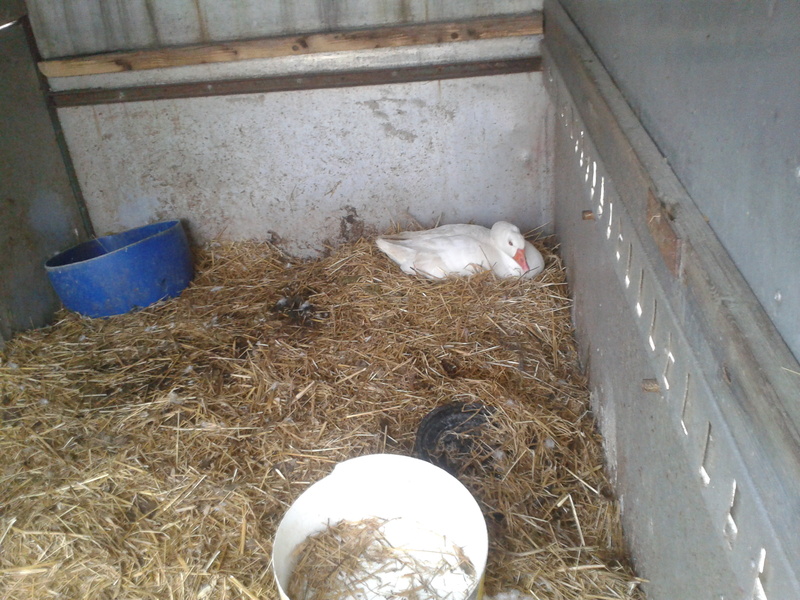 As I talked to her and scolded her for not looking after them better, I realised there was a new, proper nest at the back trailer corner. And Goosey parked on top, proud and fierce. I got some pictures on my phone while I was feeding them. 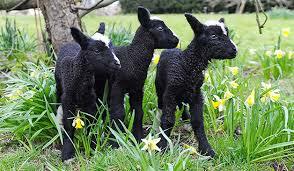 Goodness knows what they’re doing with those eggs. 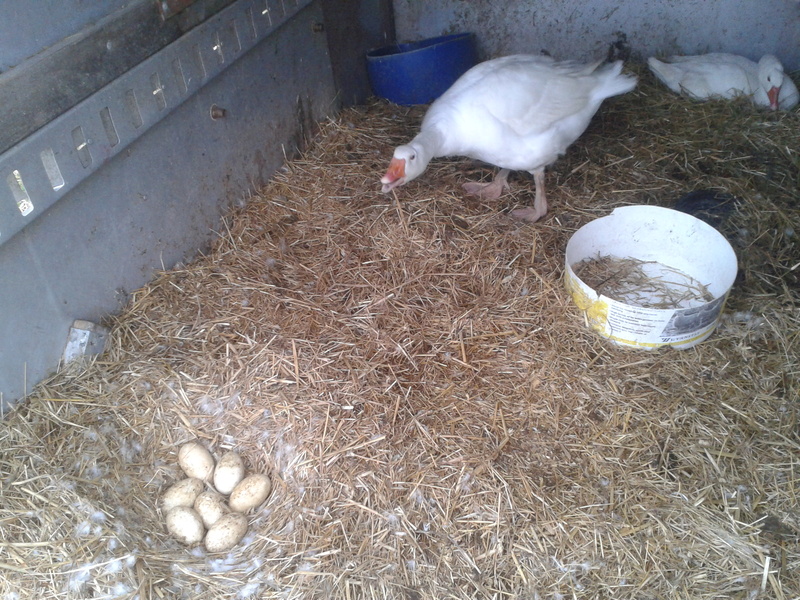 At least Goosey won’t even budge off her nest for food, so perhaps the eggs under her will stand a better chance than Blueleg’s. Newcomers – Goslings are Imminent! 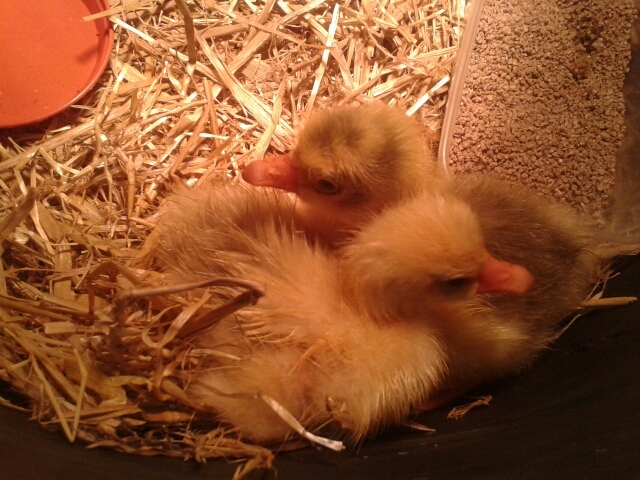 Two goose eggs are peeping and tapping in the incubator! I initially thought my nose was whistling as I was turning the eggs this evening! That’s the kind of thinking you do when you’ve had a lifetime of colds and allergies. I finally twigged on, switched off the lights and lit the torch on my phone, picked up each suspect egg, peered at its shadow and listened hard. The fourth egg produced a moving shadow through the shell. Every time it whistled, the shadow moved. The tapping was very clear. 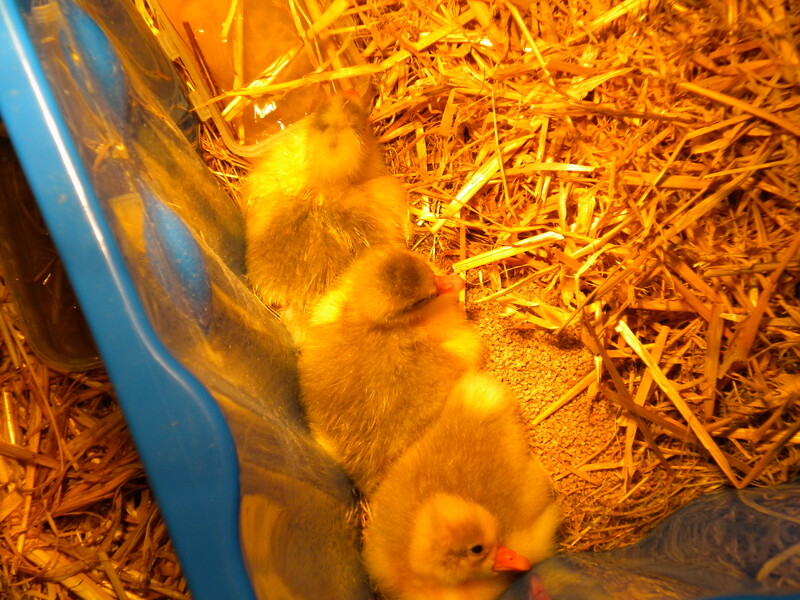 It can take around 24 hours for goslings to hatch – sometimes longer I think – so I’m trying not to panic. Not succeeding too well there. A second egg started up about half an hour later. The tapping on the shell hopefully denotes that they have internally ‘pipped’, meaning that the inner membrane has been broken by the gosling, and that there is now air throughout the egg. I’ve sprayed all the suspect eggs (five) with room temp water, and I’m waiting to see what happens. The water should make the shells easier to break through (external pipping), though who knows. 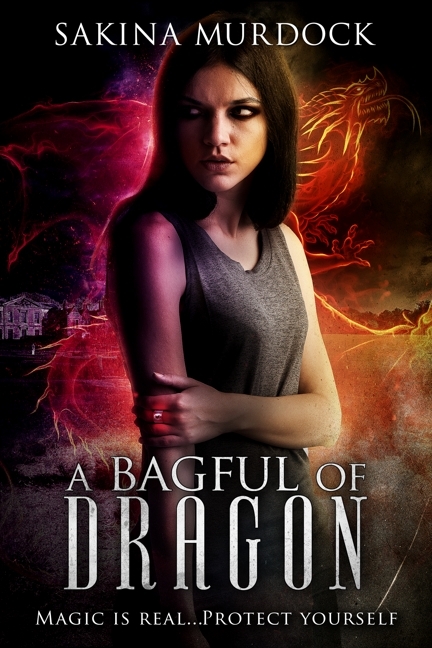 There is so much conflicting advice on the internet, you can only read so much without becoming confused, so I’ve looked at a few posts (confirming that mine are probably in the second stage of their four or five stage hatching) and abandoned the show. Even though they sound healthy and gobby in a gooseish way, there are a million ways to kill baby goslings while trying to help them, and there’s always the chance they’ll screw it up themselves. 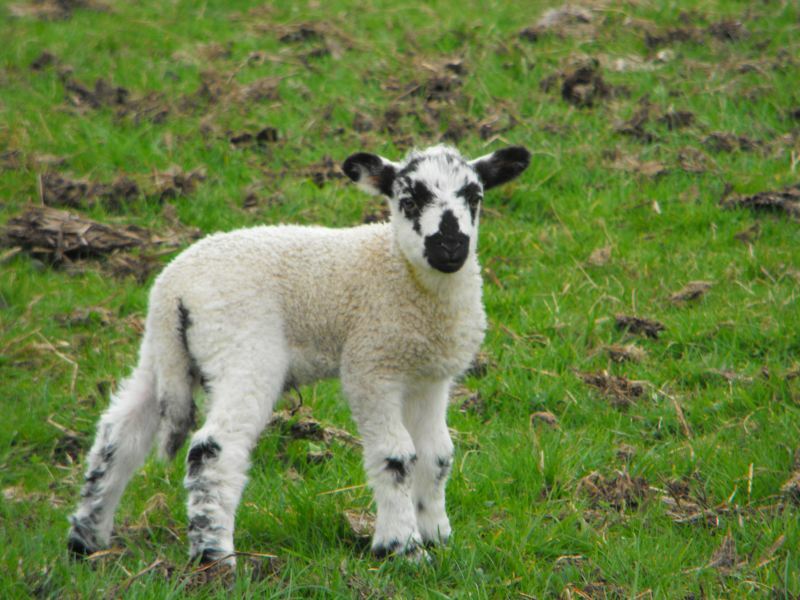 Lambing time should be called hold-your-breath-and-pray-for-life time. On every level.